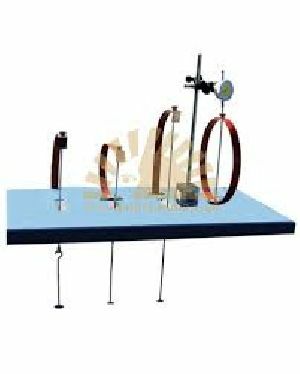 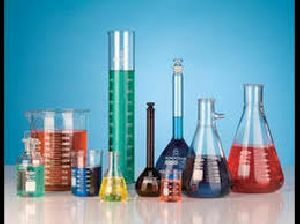 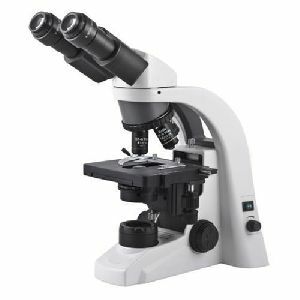 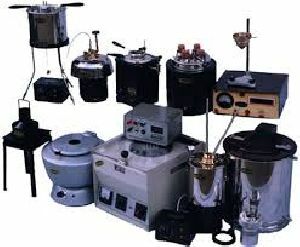 Royal Scientific Works is a Haryana based business entity that offers complete solutions of Scientific Laboratory Instruments. 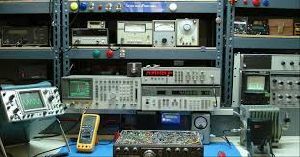 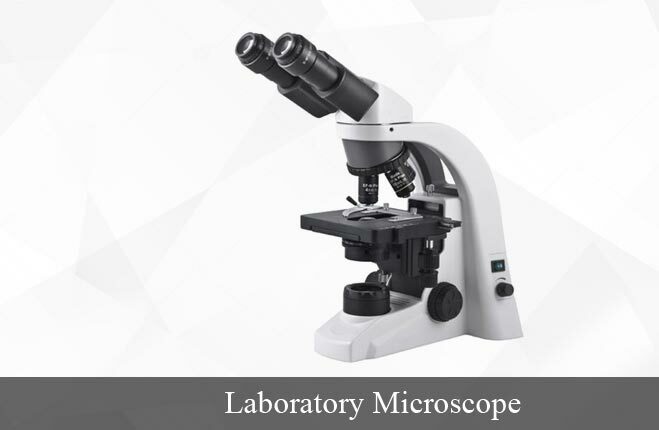 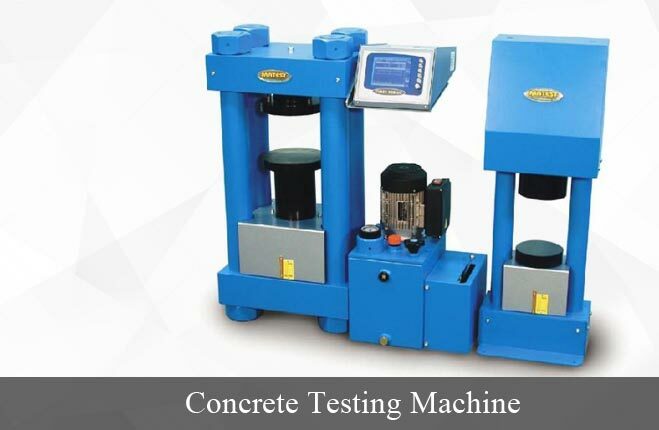 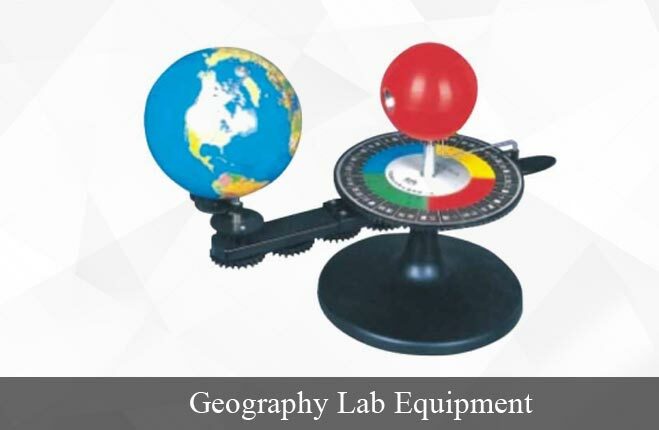 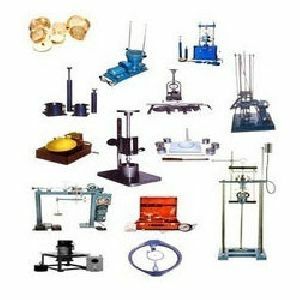 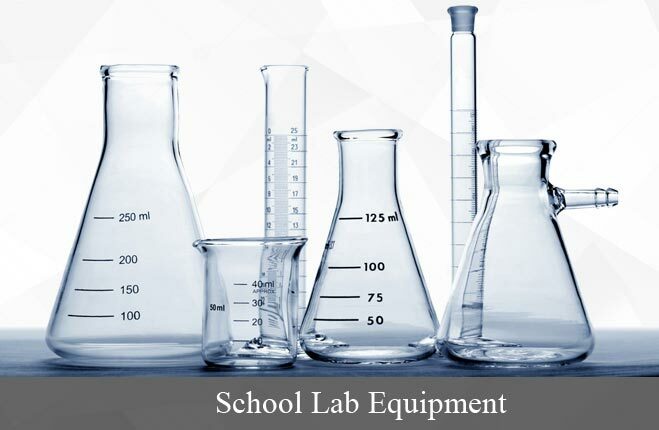 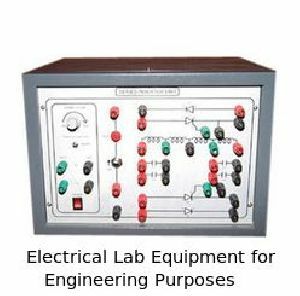 With rich experience and technical expertise in all the aspect of manufacturing of Engineering Lab Equipment, Research Equipment, Mechanical Lab Equipment, Pharmacy Lab Equipment, Surveying & Drawing Instruments, Meteorology Instruments, Laboratory Microscopes, Oil & Petroleum Instruments, etc. 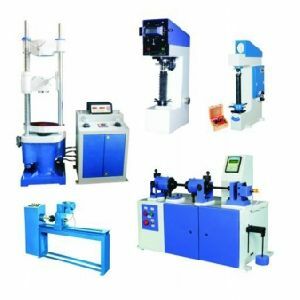 we have attained the enviable position in the Industry. 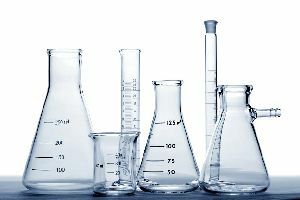 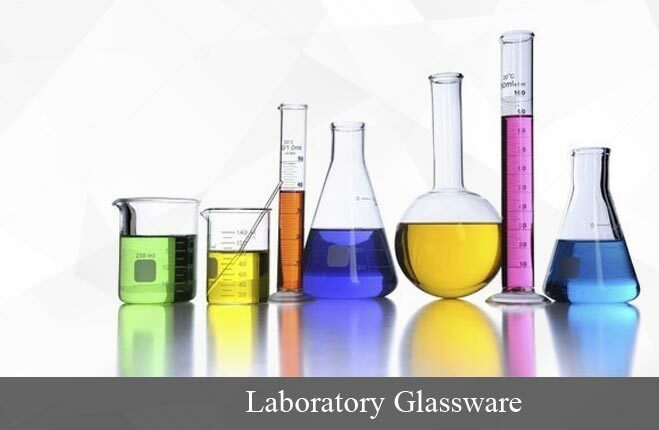 Our achievement among the prominent Laboratory Glassware Manufacturers in India portrays our credibility and knowledge towards Laboratories Instruments. 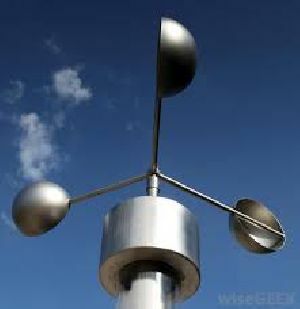 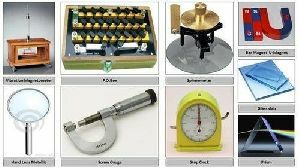 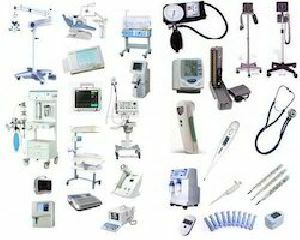 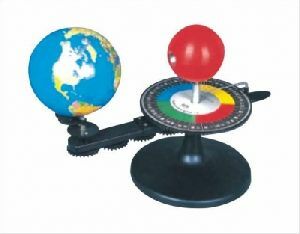 In addition, we provide products at attractive prices.